As one of the largest soybean importer and dealer in Hong Kong, in particular Canadian soybeans, Ng Wah International Development Ltd (NWH) is striving to cater the needs for different customers and specialize in the quality soy products. 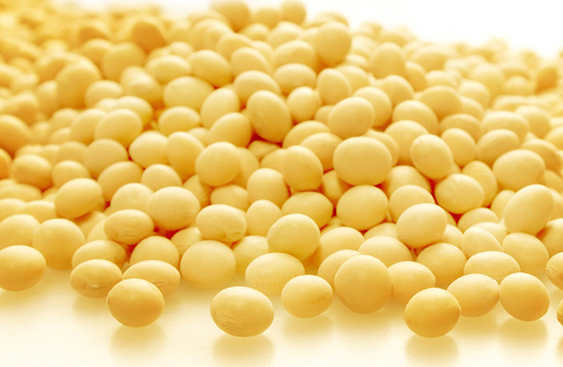 Our company provides the best solution with professional advice, as well as the selection of the most suitable soybeans, aims to help customers to increase the quality of their products. All the soybeans are directly import from the origin of Canadian suppliers, this enable us to act as a secure, stable and reliable supply source to ensure providing quality products at the most competitive prices.